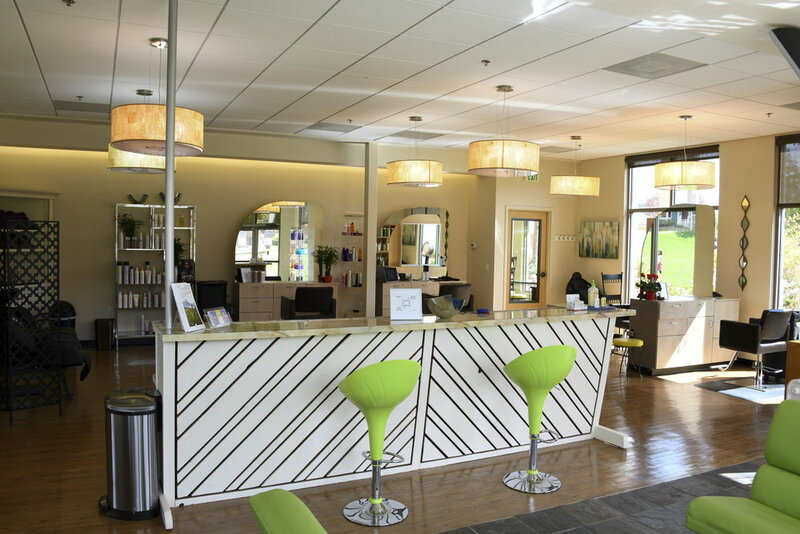 I am very fortunate to find a salon so close to our new home on Gold Hill Mesa. Premier Salon in actually in the same development! It is very clean, neat, bright, spacious ... AND, has an open station! I couldn't ask for a more convenient situation. On a nice day, i can WALK to work.